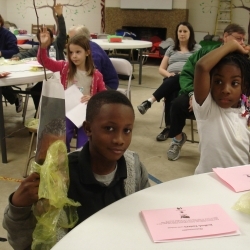 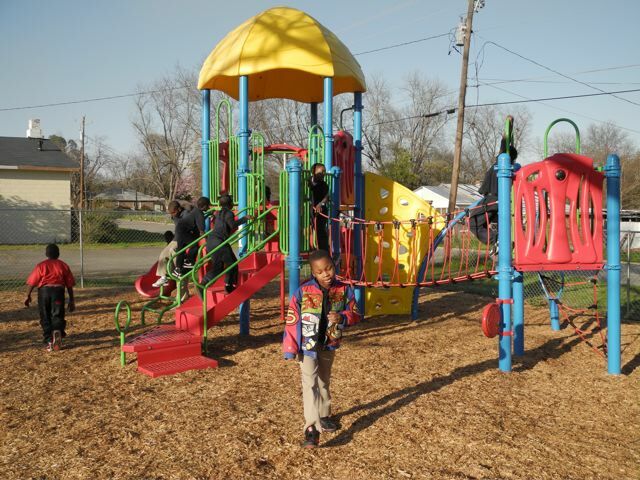 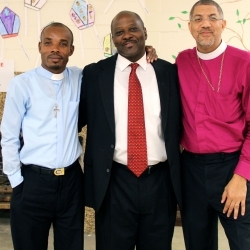 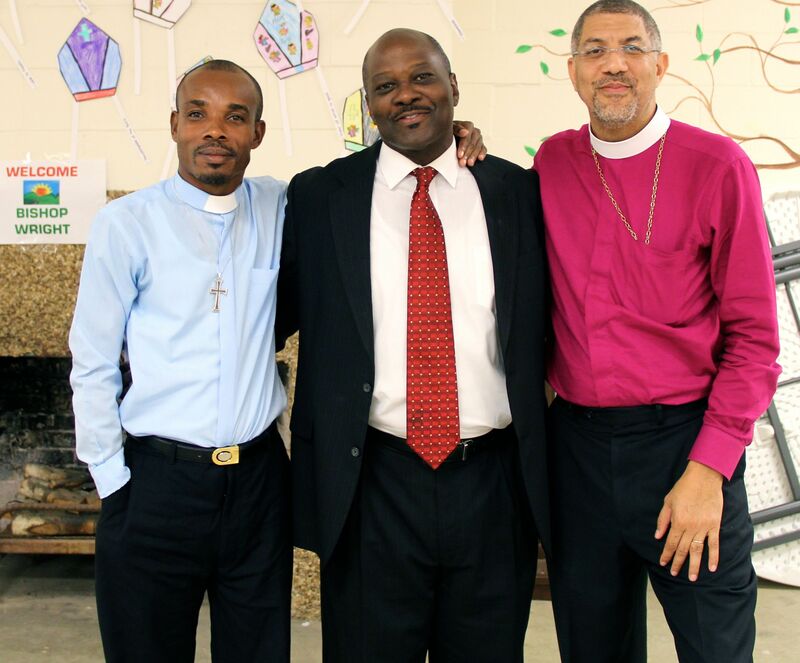 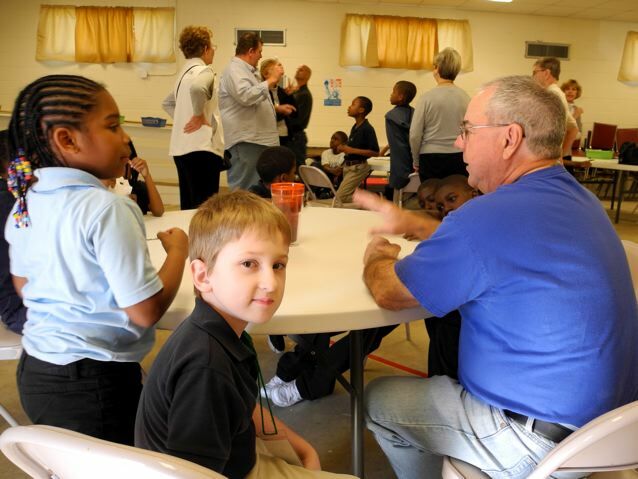 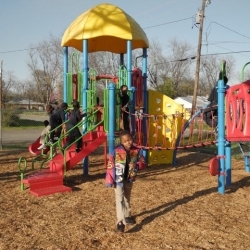 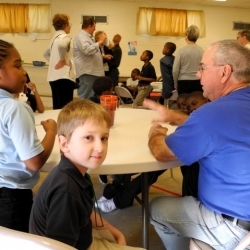 The program in Macon began in the Spring of 2011 as a collaboration between St. Francis Episcopal Church, Christ Episcopal Church and Southside Community Church. 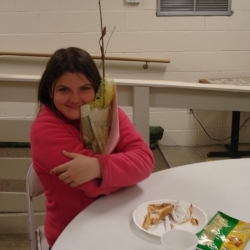 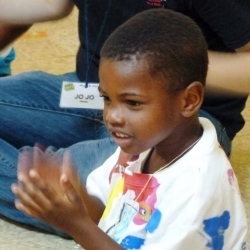 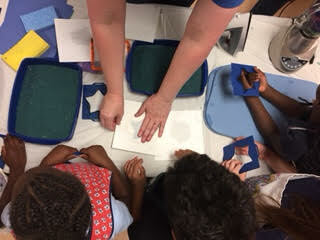 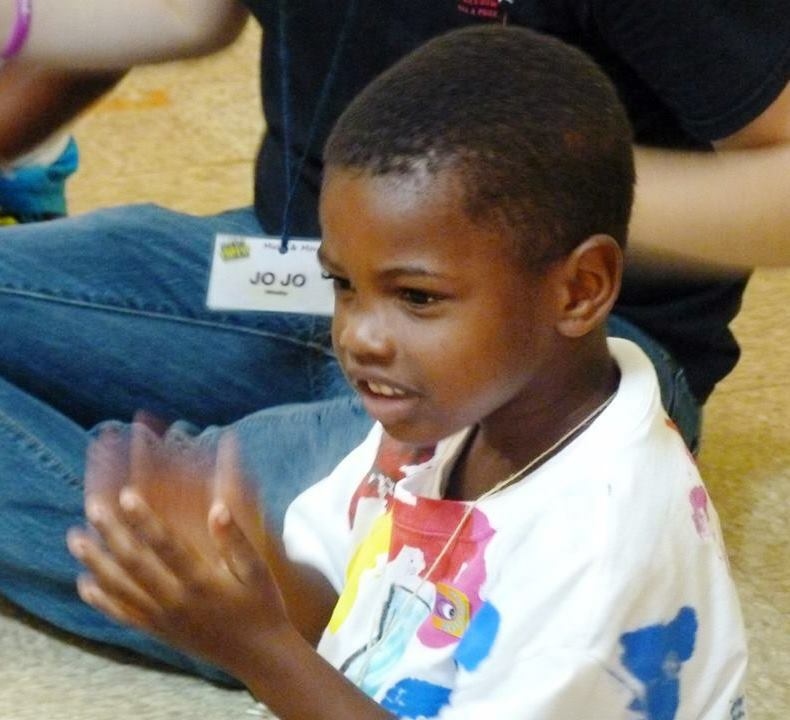 The program works closely with children from the surrounding neighborhood under the able direction of Bev Soles. 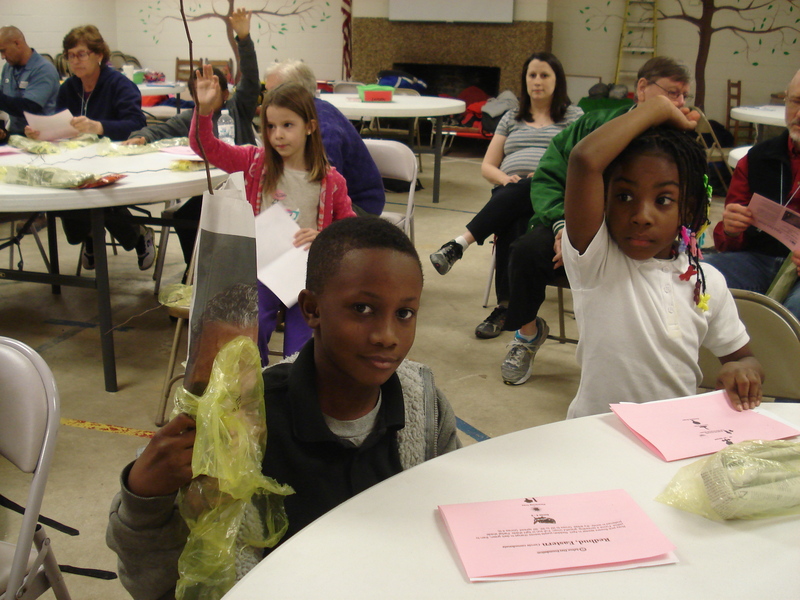 One of the fun visits at our Macon program was from Graphic Packaging International - Macon Mill. 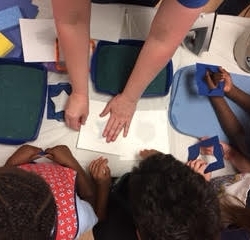 Three ladies from GPI discussed natural resources with the students, the importance of trees to sustain life, and how to make paper. 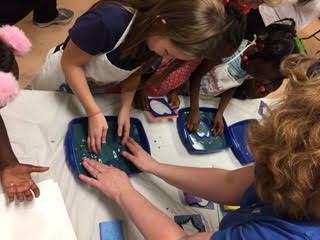 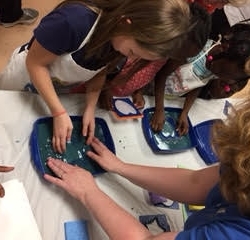 After a demonstration, the ladies worked with students in making their own paper in the shapes of hearts, stars and circles! 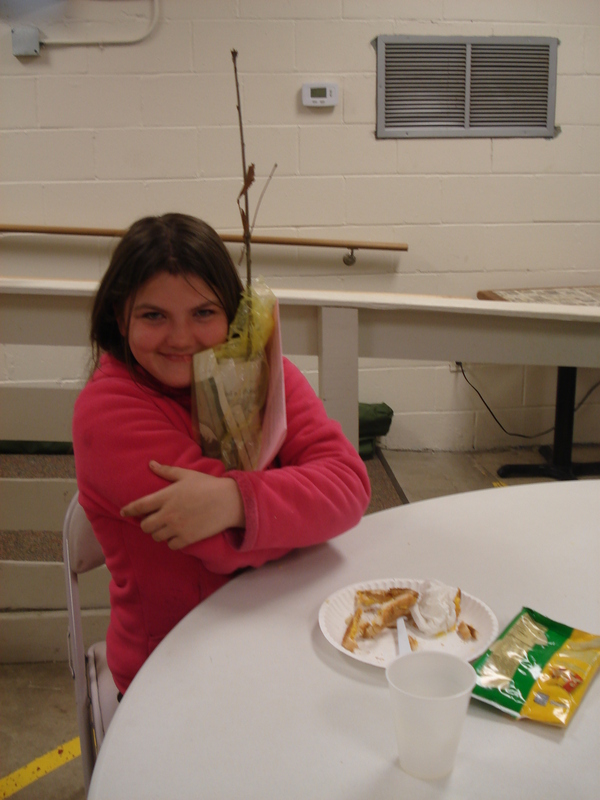 Everyone took a sapling home to end a wonderful afternoon.